San Francisco may be the City of Love but when it comes to parking in a very dense megapolis, not so much! In this show we will share two top RV parks near San Francisco. 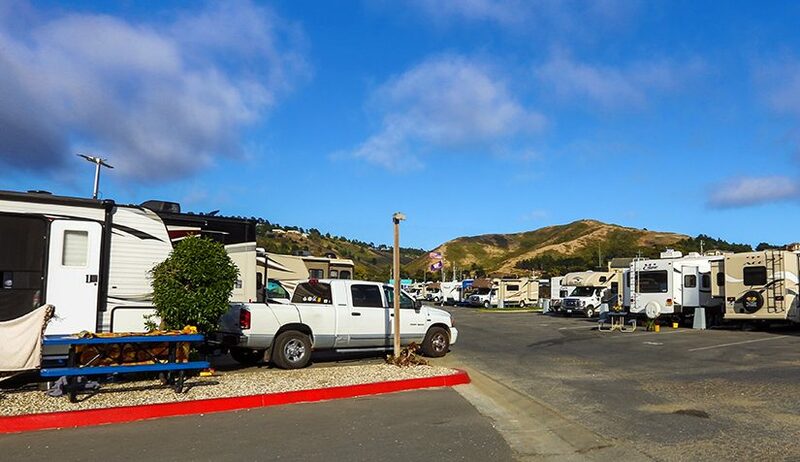 Be sure to come along as we checkout the Marin RV Park in Greenbrae and the San Francisco RV Resort in Pacifica.